Nomazulu Mda has been the SABC’s Manager of International Affairs for the past two years. 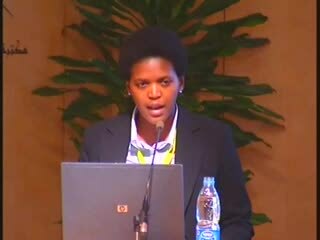 She was previously responsible for international strategy and relations at the South African Ministry of Communications. 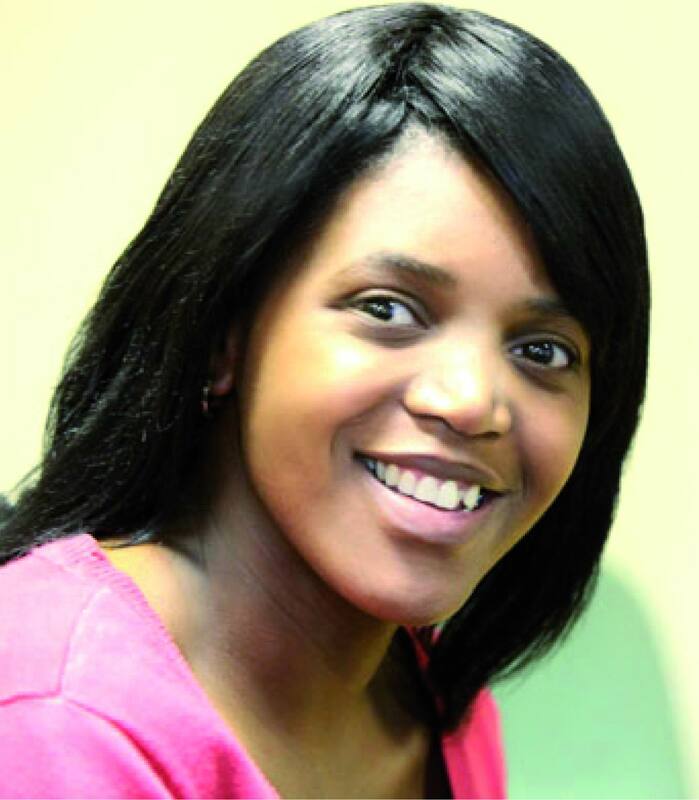 She holds an MA in international relations from the University of the Witwatersrand in Johannesburg, and is currently writing a research report on broadcasting policy in southern Africa as part of a master’s degree in management in ICT policy and regulation.